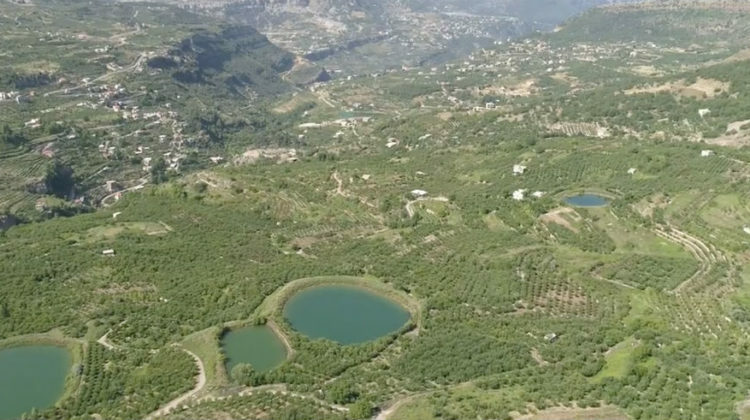 I stumbled upon this video of a reforestation initiative organized by Aaqoura’s youth and the town’s environmental committee with the help of US Aid, US Forest Service and Lebanon Reforestation Initiative. Over 17,000 seedlings were planted since 2016 to make Aaqoura even more beautiful ecologically, attract more nature lovers and more importantly create a sustainable environment for future generations. The number may seem small but it’s a good start which, I hope, will be followed by several others.